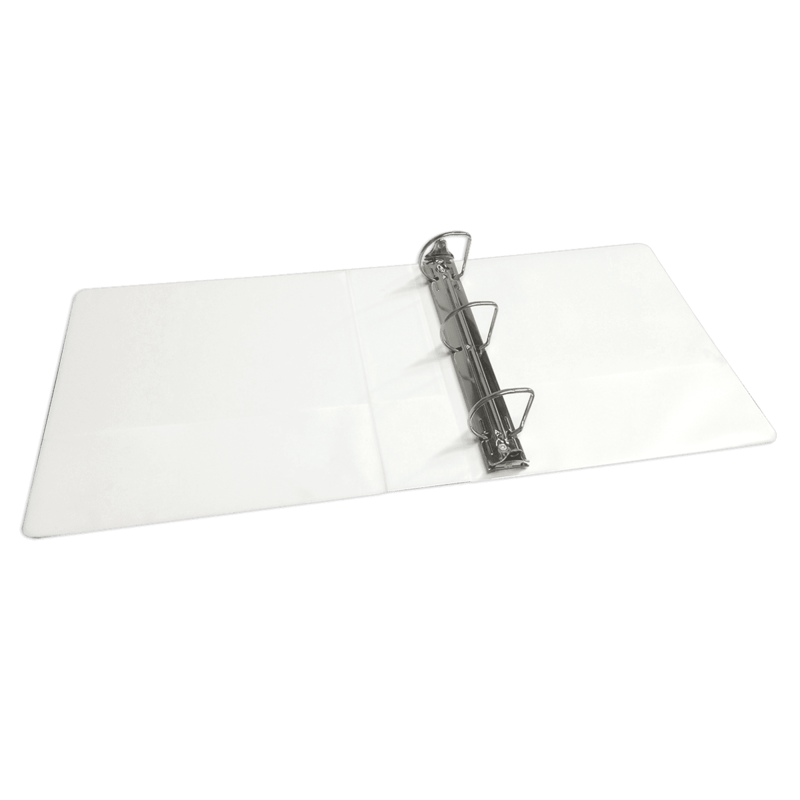 This heavyweight ADP 3-ring binder is great for protecting and delivering payroll reports, high-value documents, chart of accounts and general ledger. 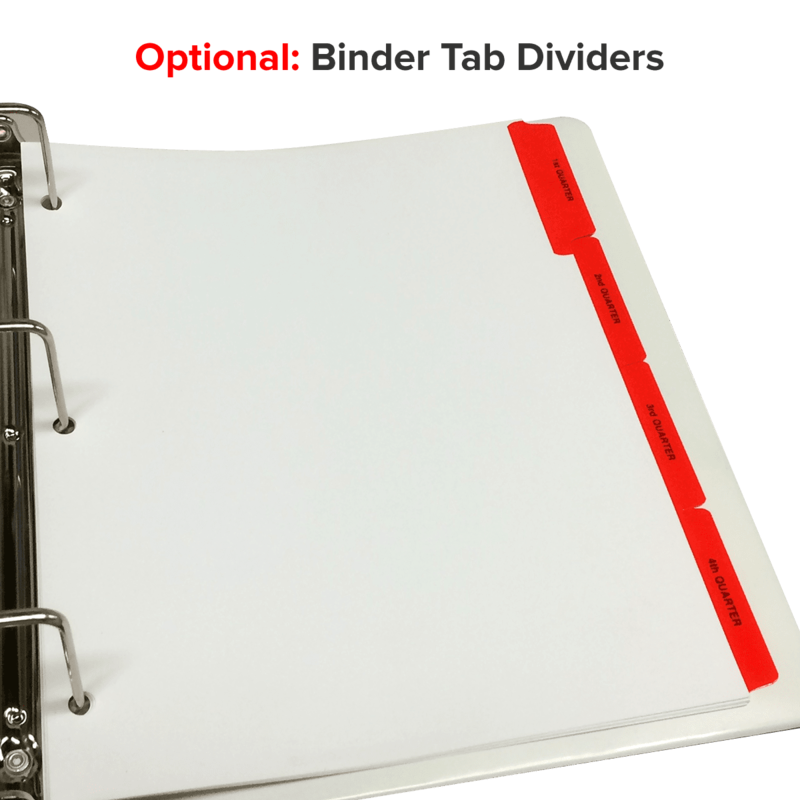 Staying organized is critical to efficient and accurate bookkeeping. 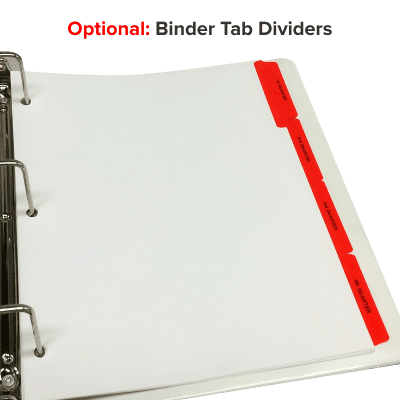 This heavyweight ADP 3-ring binder is great for protecting and delivering payroll reports, high-value documents, chart of accounts and general ledger. Even with using a computerized accounting system, it’s a good idea to keep a copy of the most recently closed month and the current month in hard copy in case your computer system goes down and you need to quickly check information.